Oh Monday, we meet again. Sorry, I can't say I'm a fan as I'd be lying through my teeth. Luckily it's a four day work week for me, so I can't complain too much. Also, having a relaxing weekend helps me shake off the Monday blues. 1. Baby when the lights go out at work what do you do? Take pics of course! 2. I talked about my love-hate relationship with salads. 3. I prempted my delicious dinner with my salad for lunch! 4. Delicious breakfast omelet at the club. 5. We had a surprise when we came out to shop Saturday morning...a Mother's Day shop Bazaar! 7. Had my weekly cherry coke float for snack. 8. Mom practicing her #selfie. Boomer trying to steal the limelight. 9. Taking mom out to lunch at the Tampa Bay Brewery. If you're a mom, happy late Mother's Day! How did you spend your weekend? 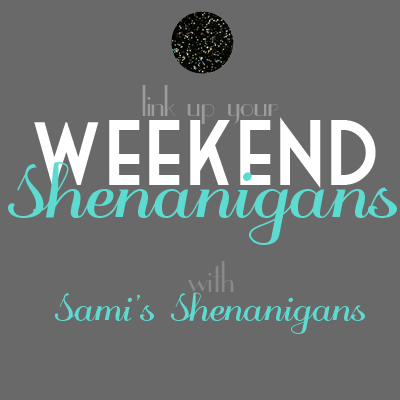 Linking up with Sami! It'll be a three day week for me. I am home today with major sinus issues. And Wednesday I'm off too.